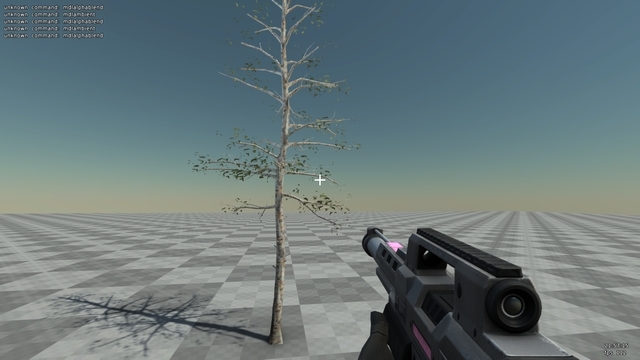 I generate a Tree in SpeedTree and export to .OBJ format with all textures in .PNG. 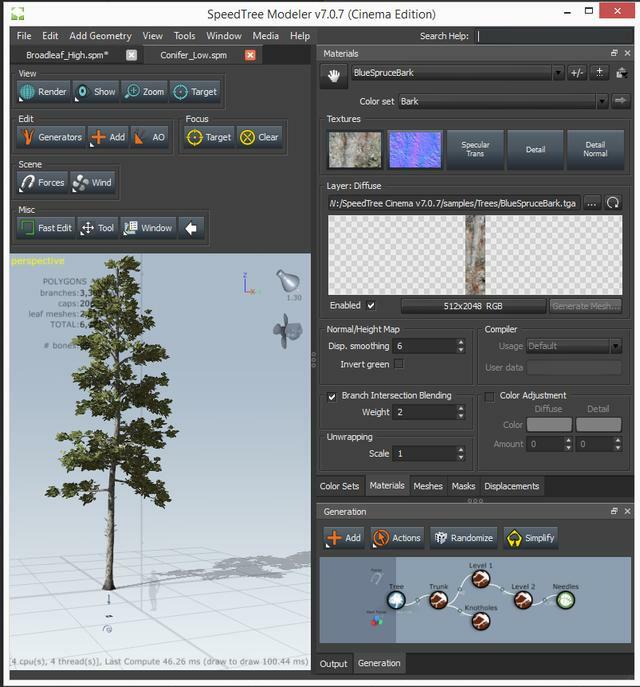 I review all stuff, examples and the Tree not open, pls if you can teach me to how put my tree in my map. Im using this code for arvore01.cfg , i dont know if is right. Well tune it until it is ??? The obj.cfg handling is pretty simple too.